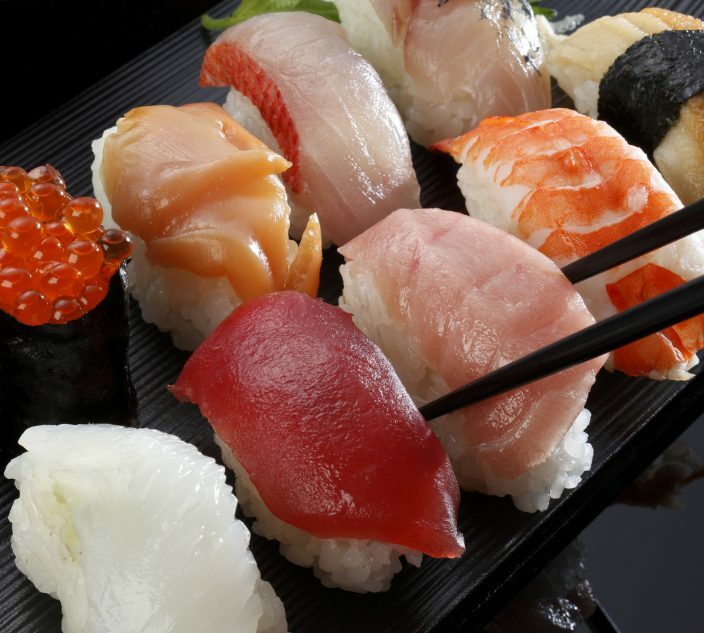 Is it Safe to Eat Packaged Foods "Processed in a Facility" with Your Allergen? 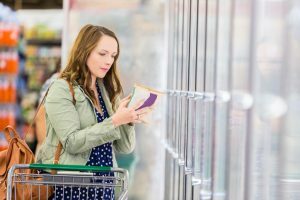 Is it Safe to Eat Packaged Foods “Processed in a Facility” with Your Allergen? She’s studying law and claims manufacturers simply add this phrase to protect against liability. However, I avoid foods with all of these warnings. Which of us is right? Dr. Sicherer: With packaged foods, the “major” allergens (milk, egg, wheat, soy, peanut, tree nut, fish and crustacean shellfish) that are ingredients of a product must be shown on the label. However, additional advisory or precautionary labeling, including terms such as “may contain milk,” is voluntary. Manufacturers may use these types of statements to indicate concerns that the allergen could be included unintentionally through cross-contact, when the allergen is not an intended ingredient in the product. However, a grayer area is that there are no specific guidelines regarding what words a company should use or exactly how to assess the risks. The proliferation of advisory labeling can reduce food choices and lead to presumption that such warnings are simply liability protection. However, the FDA’s guidance to manufacturers about these advisories is that they have to be truthful. Do advise your friend that it can be dangerous to ignore the advisory warnings. Dr. Scott Sicherer is a practicing allergist, clinical researcher and professor of pediatrics. He is Director of the Jaffe Food Allergy Institute and Chief of Pediatric Allergy and Immunology at the Icahn School of Medicine at Mount Sinai in New York. He’s also the author of Food Allergies: A Complete Guide for Eating When Your Life Depends On It. Which Test is the Most Reliable to Know if a Child Has Really Outgrown a Food Allergy? Can I Be Allergic to All Fish But One? 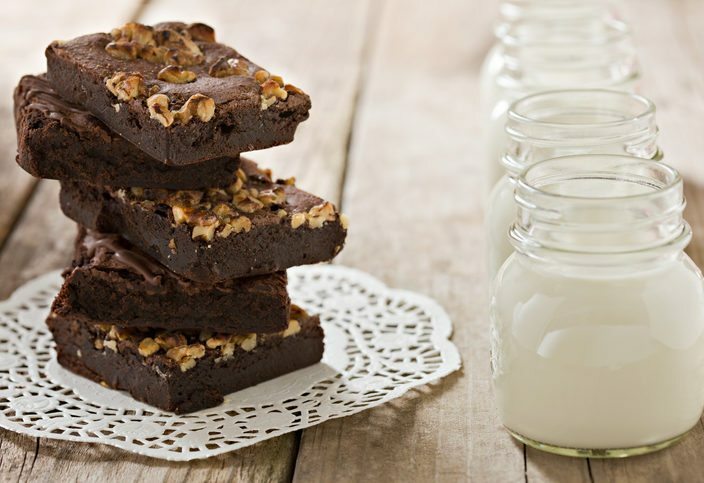 Is it Common for a Milk Allergy to Progress into a Nut Allergy? What Is Eczema and What Are the Best Treatments? 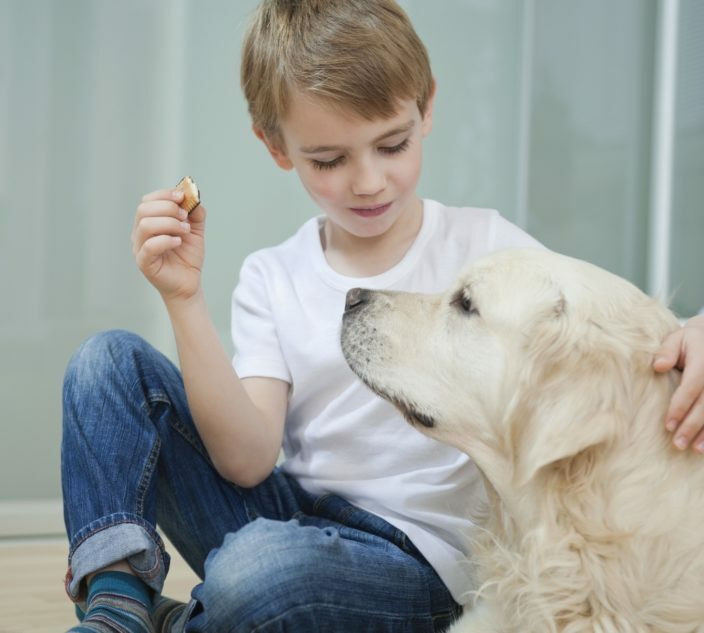 Can a Child With a Peanut or Nut Allergy React to Dog Treats With Allergens?